Great, free program from which to learn how to create 2D CAD design files. Works well with Plotmaster. 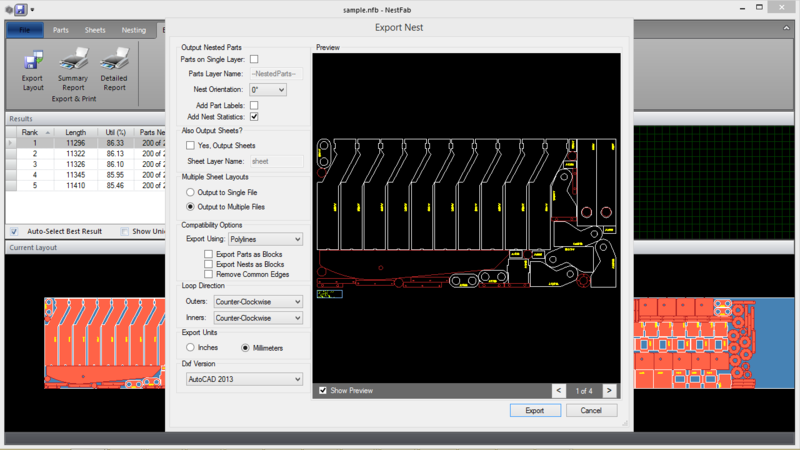 This is a great, simple program from which to learn how to create 2D CAD design files with single layer/line output. Also it has a well supported open-source community surrounding it, so tutorial videos and plug-in tools are easy to source online. In addition to 2D projects, you can also quickly and easily bring 3D designs to life. Carlson Design has a free plug-in for ease in creating and exporting files for use in the Plotmaster software ecosystem. Call us at 918.438.8344 or email your questions to info@carlsondesign.com. 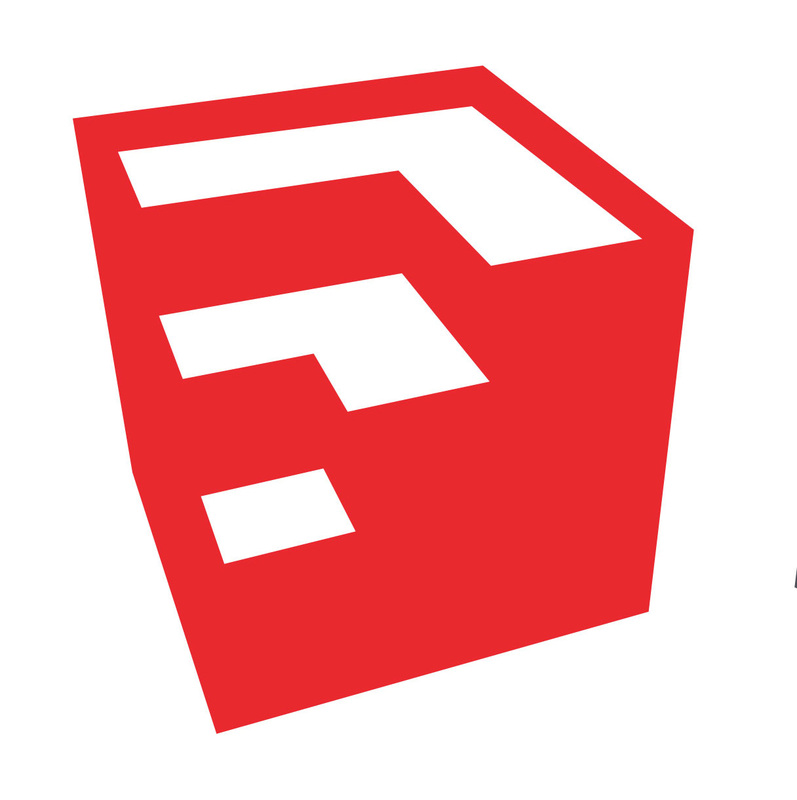 Be the first to review “SketchUp” Click here to cancel reply.